Company name MAQUINARIA INDUSTRIAL DONOSTI, S.L. 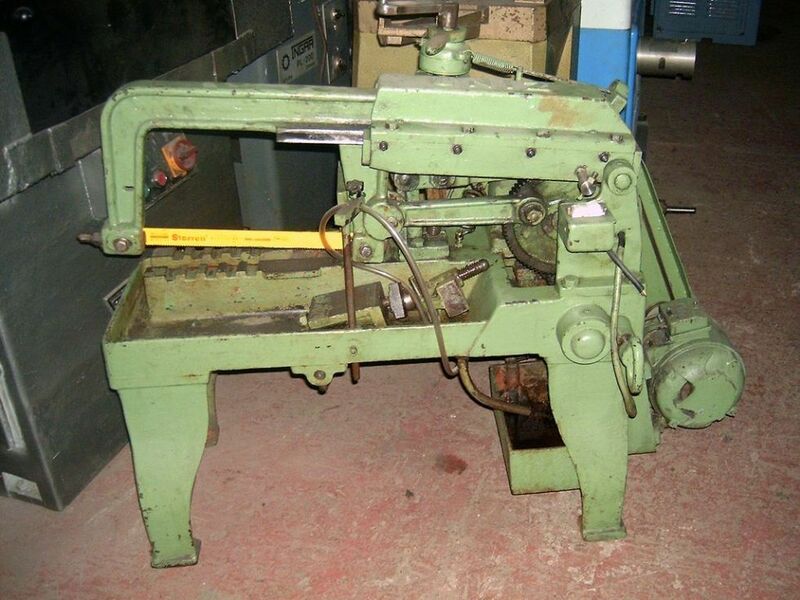 Hacksaw machine SABI MODEL 14 was manufactured by the machine manufacturer SABI. Machine SABI MODEL 14 was built in 1991 year.